The supported languages vary by product. The Western Euro­pean languages can include French/Français, German/Deutsch, Italian/Italiano, Dutch/Nederlands, Danish/Dansk, Finnish/Suomi, Swedish/Svenska, Norwegian/Norsk, Portuguese/Português, and Spanish/Español. To see which product supports which languages, visit the main Adobe trials page and then click on the selection menu for whichever product(s) you’d like to try – it will tell you which languages are currently available. All of these trials are supported on Mac OS X or Windows (32-bit x86 and 64-bit x64), with the exception of After Effects CS5.5 and Premiere Pro CS5.5 which are 64-bit only. For more, see the complete set of system requirements for Creative Suite 5.5. Note there is no separate trial download for Photoshop CS5.1 “Standard” – the trial is always the Extended version (having all Photoshop features including 3D and motion-based content), and then you decide which version you’d like to keep at time of product purchase. You do not need to uninstall previous versions of Creative Suite; some users prefer to keep the older, familiar version(s) around as they come up to speed with the new product’s features, and some folks have CS3, CS4, CS5, and CS5.5 all on one computer. We suggest using a browser other than Internet Explorer to down­load the files above. They can be quite large and IE has been known to drop the extension (like “.exe”) from the Windows filename. If this happens and you can’t open a file, then just rename it to add back the extension. But generally, using <>Firefox or Chrome will work better – and if you have any issues getting the downloads to work with one browser, then try another. 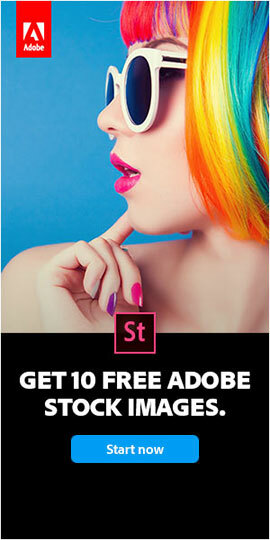 This is Extra Content (also called Functional Content) that Adobe bundles with some CS5.5 applications. It is technically optional and not required to run the main products, but will improve your experience if you can take the time to download and add it to your installation. Hey Avi, you can download the English version here, but as far as we are aware you’d need to purchase the Middle Eastern edition of CS5.5… don’t think there is a trial/download of that one. and for “CS5” middle eastern there is also no trial? 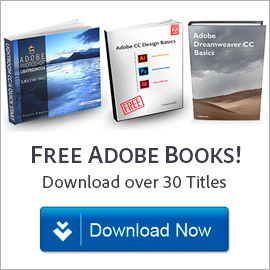 As you can see there, Adobe took over the MENA versions themselves starting with CS6 – and we are not aware of any free trials being available prior to that. I have attempted all the day to download the trial-version of Master Collection CS5.5 and CS6. I have read and followed the Download instruction and can not download the software. although logged in on http://www.adobe.com. The download stops with an error Message. You don’t have permission to access “…/AdobeProducts/STAM/CS6/win32/MasterCollection_CS6_LS4.exe” on this server. What can i to download the software? Hi Alexandros, it’s not enough to be logged in to Adobe. For the direct links to work, you also have to follow the download instructions given in the article above, step-by-step very carefully, near the top of this page. 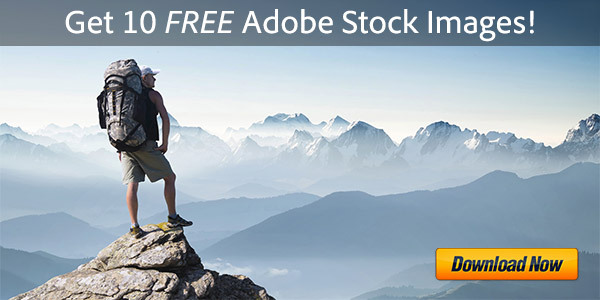 These directions are required by Adobe’s servers, in order for the direct links to work. Pay particular attention to Step #1. Otherwise, you will receive that exact access/permissions “denied” message, and the download will fail. Then if you have any difficulties, try a different browser, computer, or Internet connection. Avoid Wi-Fi as it can be slow and/or unreliable – better to use wired over wireless. If you’re completely stuck, see this list of download tips. I am getting the same error. Followed the instructions, temporarily turned off my firewall, tried a different browser, keep getting the access denied. As far as trying a different computer, useless tip as the whole point is to get it on this one. Is that really a helpful solution for most people? Don’t know why this is happening as I had successfully downloaded different trials in the past. Hey Ed, the reason is because of #4 here. If you are able to download using another system, then you can just transfer the files over using a USB drive. So yes, it can be helpful at times. I have a lot of problems with my serial number…. Greetings Masoumeh, what exactly are the problems you’re having? Can you be more specific, or share more details? Any errors or other messages? Keeps saying access denied. Wanna fix that? Not necessary – the links still work fine. But you’ve got to read and follow these download instructions above (required by Adobe’s servers) before you click, otherwise you’ll get that exact message instead. If you still have any problem after that, try a different web browser or computer, while still following those step-by-step directions every time. If you’re really stuck, see this list of download tips. Greetings Maria, please see this list of download tips. Yes. Followed the Instructions, and the downloads all worked. Thanks. Great work. Adobe REQUIRES you have a valid Adobe ID, and be logged in under that ID. ( have the other tab/windows open ) if you close it, you are no longer logged in. ( Adobe servers ). 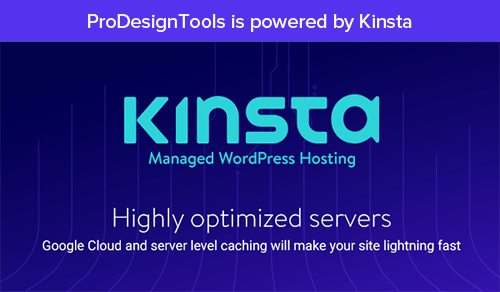 All that ProDesignTools adds is a link to the Adobe server. Great work guys. Everything I need here. i need an ADOBE CS6 SERIAL KEY… Can anyone help?? Sorry, Adobe stopped selling Creative Suite 6 standalone on their website last year… The reason is because CS6 is over 4 years old now (from spring 2012) and increasingly unsupported; they stopped releasing updates for it last summer as the newer CC rapidly grew and took over. 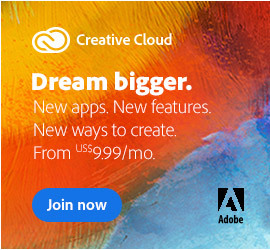 Thus, when your CS6 free trial expires, you can purchase & use CC (which is considered a better toolset as well as more budget-friendly), or downgrade that to use CS6 instead – because Creative Cloud subscribers can choose either or both versions. Thanks. Gave it a try, but in OS 10.13 allowing applications downloaded from “Anywhere” setting was removed. Unfortunately, the “Anywhere” setting can only be restored to Gatekeeper in High Sierra with a Terminal command. Thanks for pointing this out, Peter. I wouldn’t have figured it out otherwise.